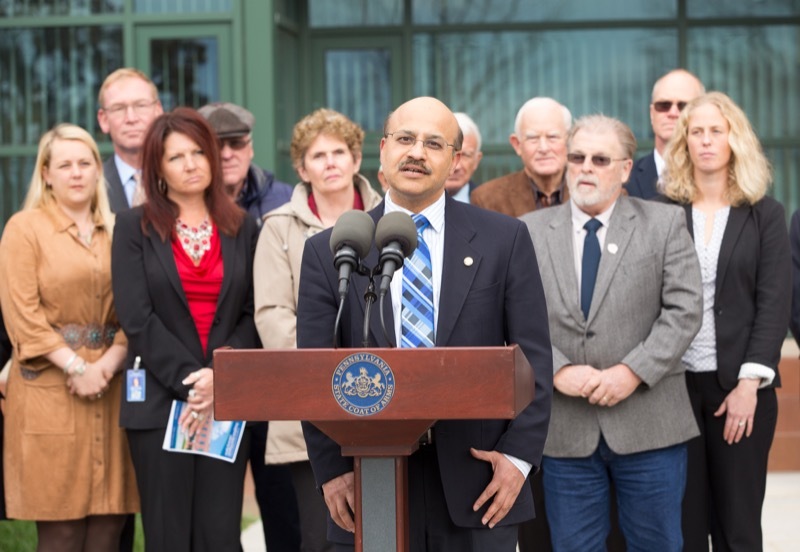 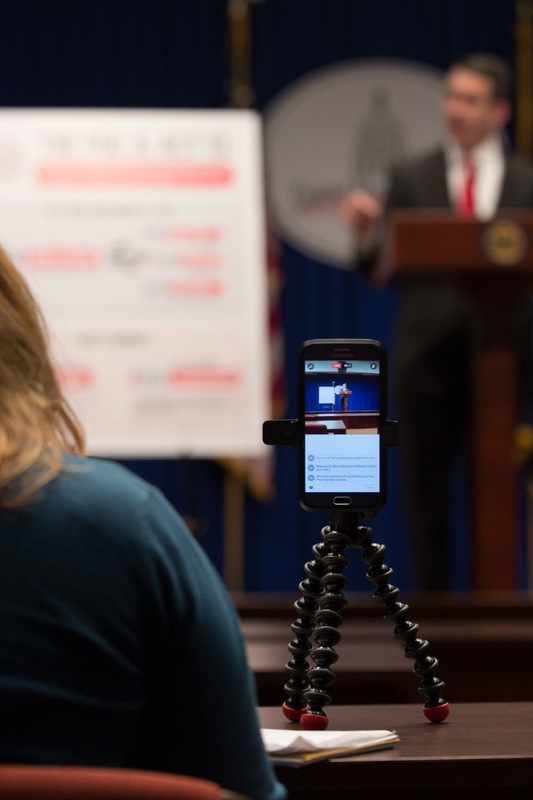 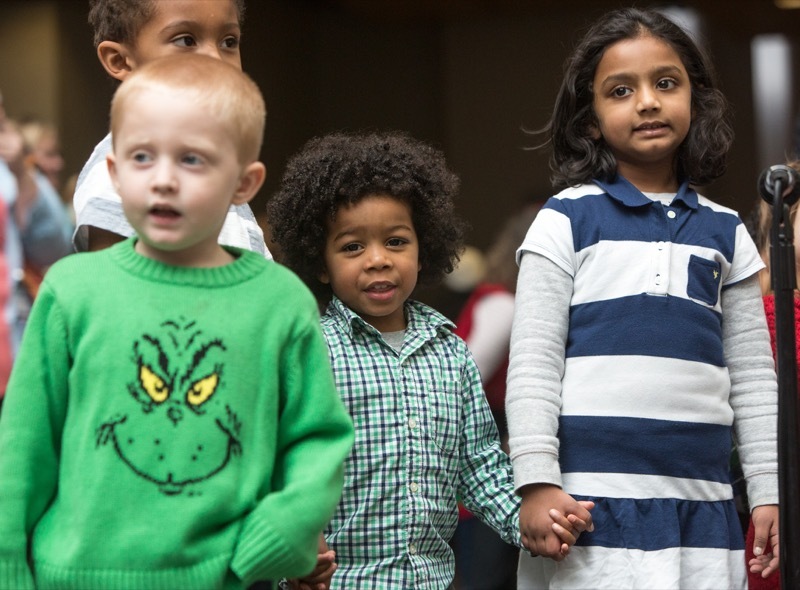 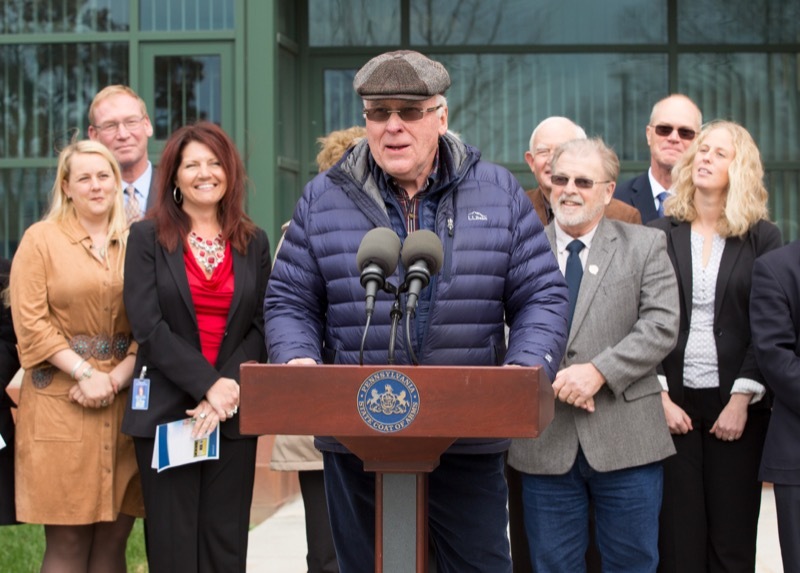 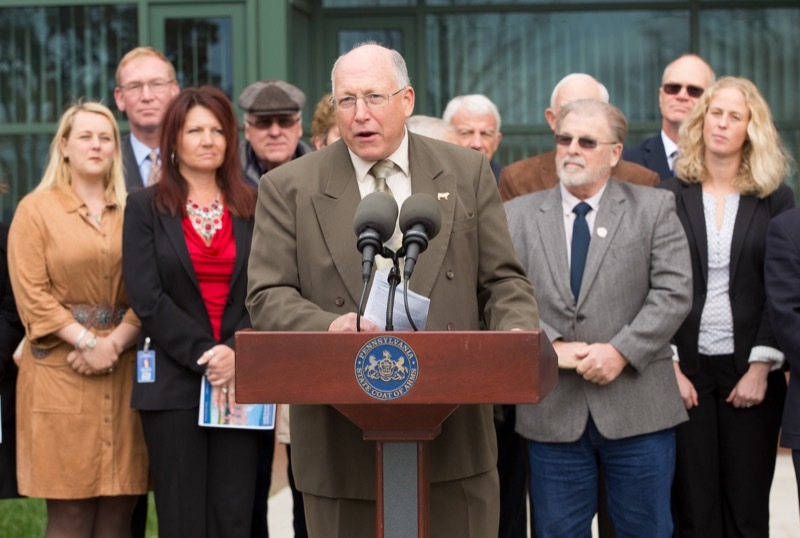 Harrisburg, PA - Today, Department of Human Services (DHS) Secretary Ted Dallas was joined by Senator Judy Schwank (D-Berks), advocates, and stakeholders to celebrate the one-year anniversary of the Children's Health Insurance Program, or CHIP, moving into DHS. 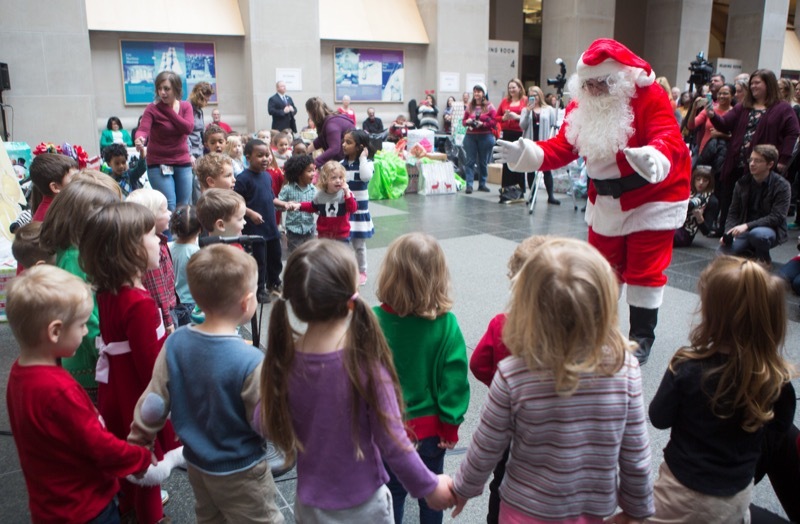 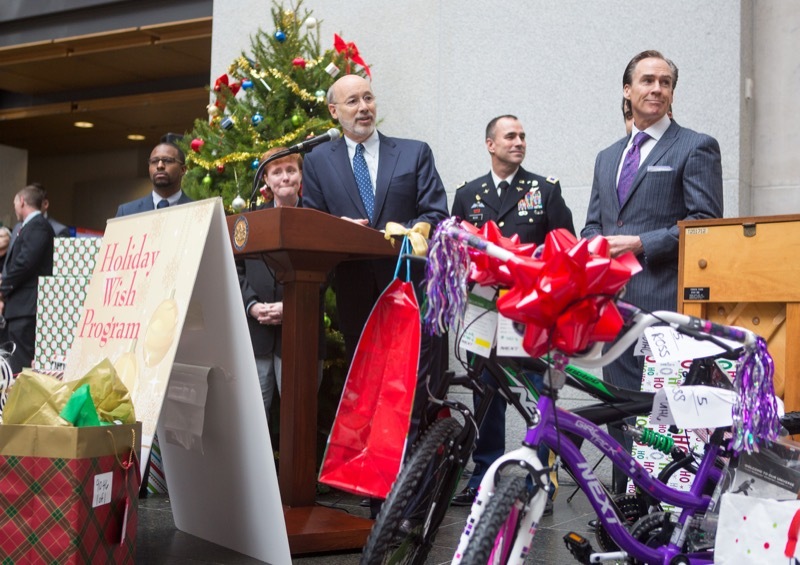 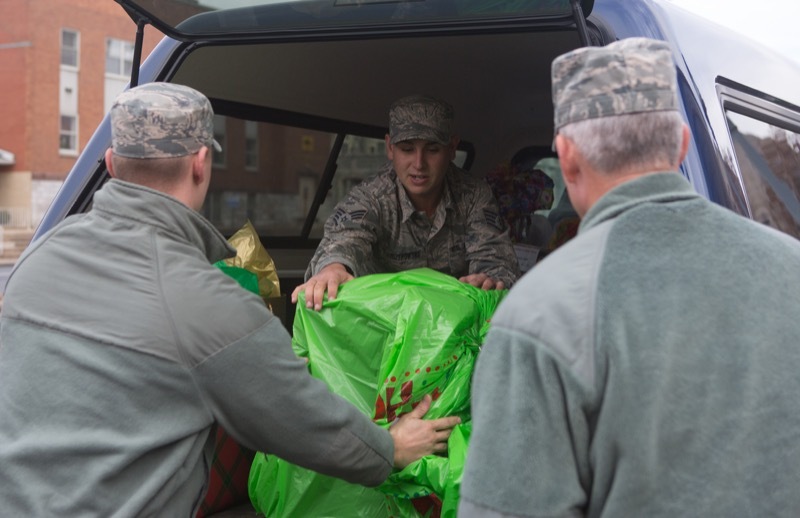 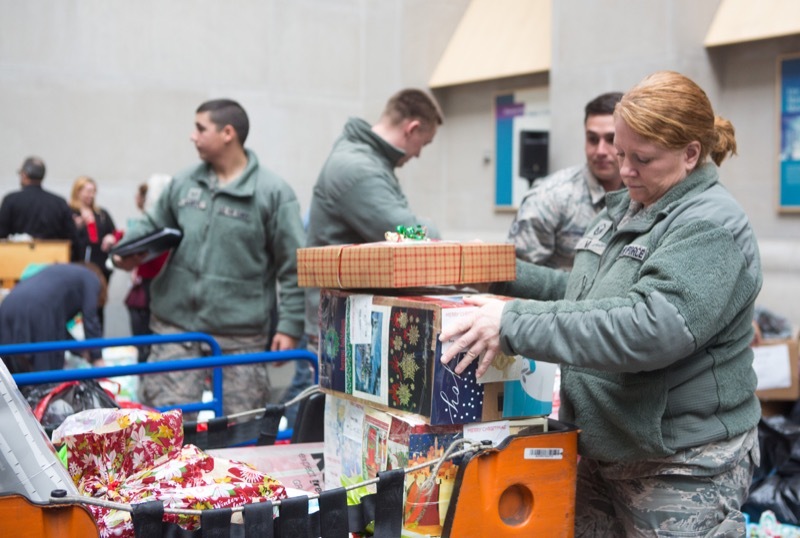 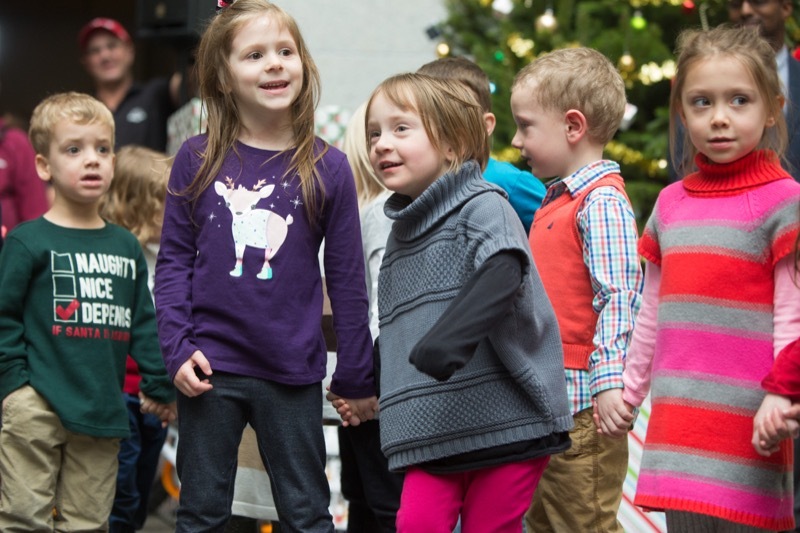 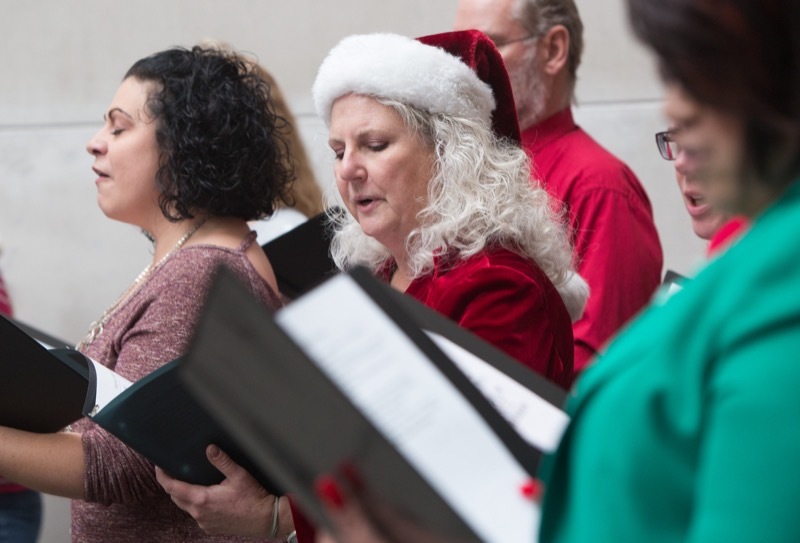 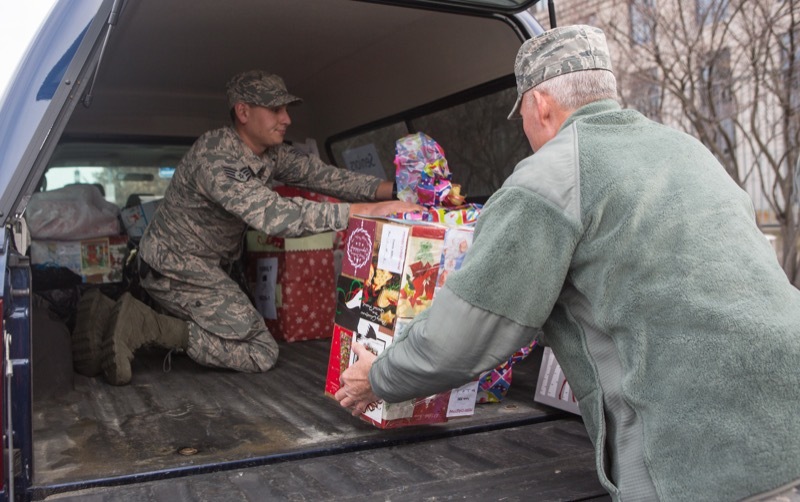 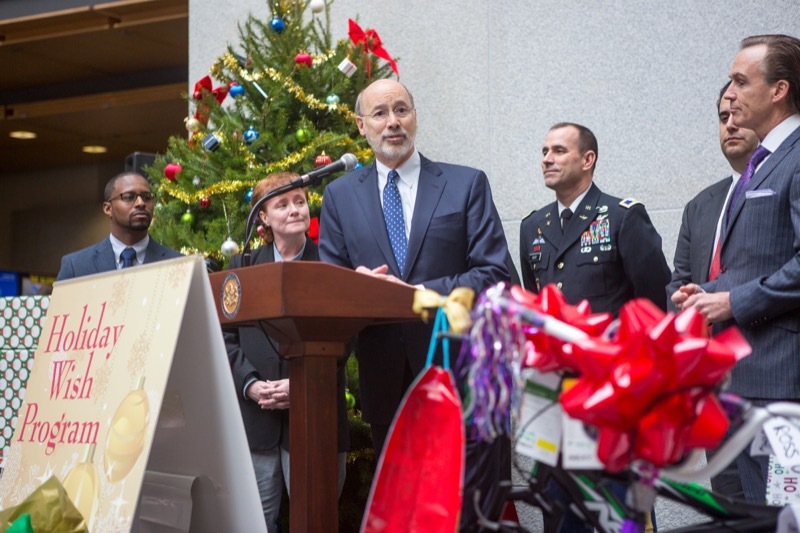 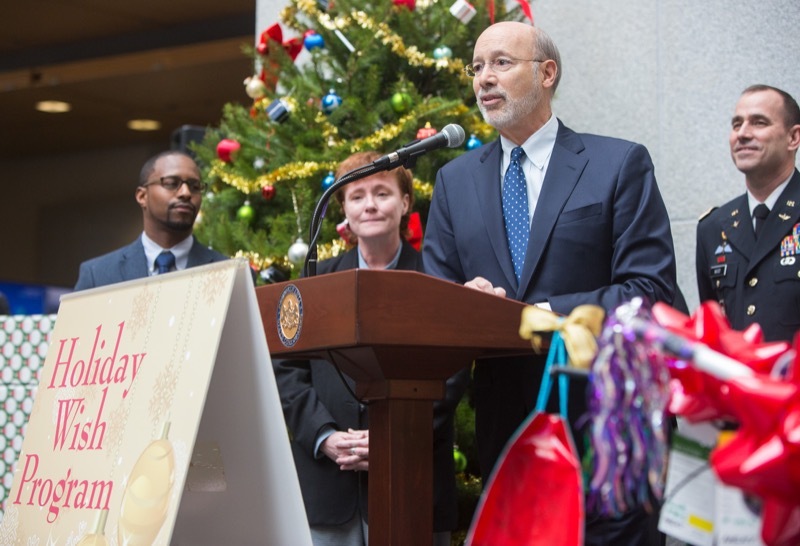 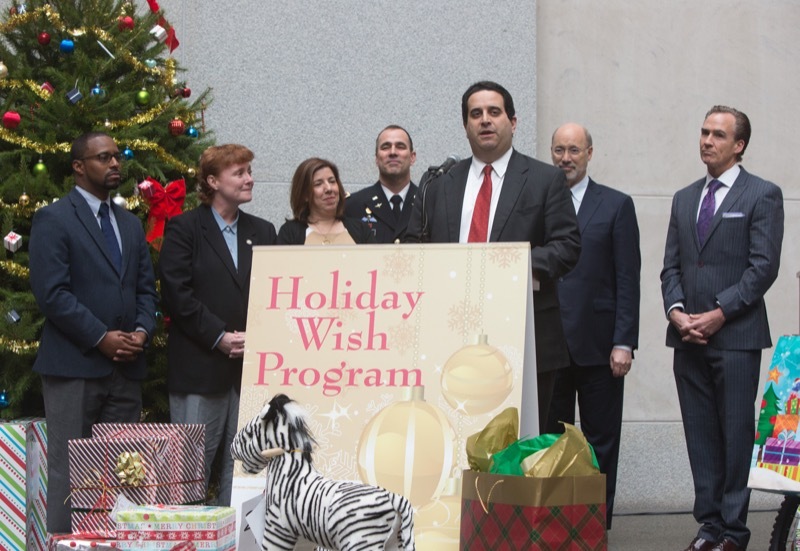 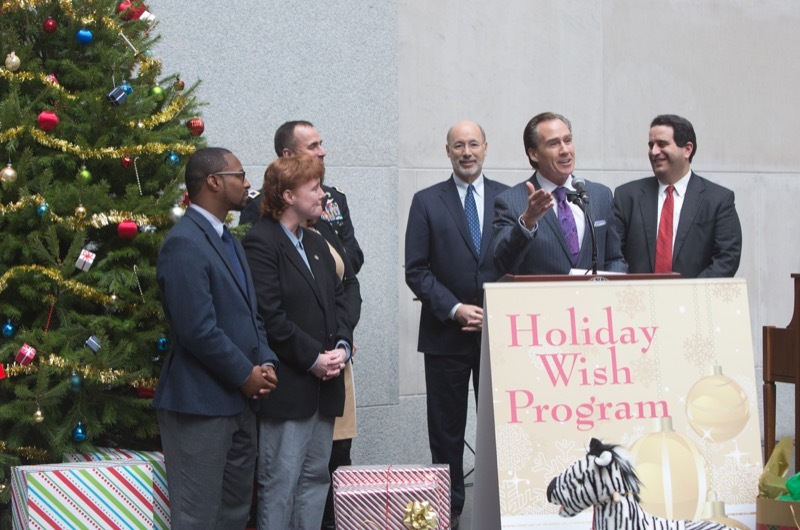 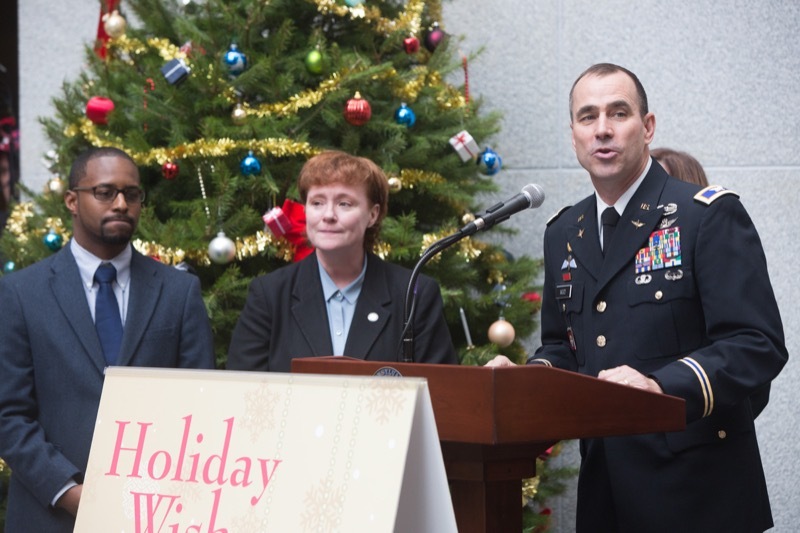 Today, Governor Wolf and Lieutenant Governor Stack joined cabinet members for the 27th annual Holiday Wish Program gift drive in Harrisburg, which provides donated gifts to about 200 families and 100 seniors, a total of over 900 Pennsylvanians. 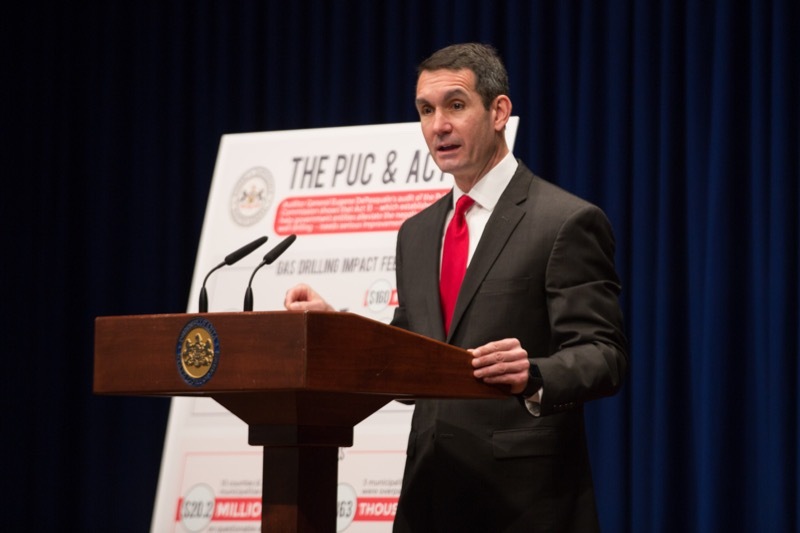 Auditor General Eugene DePasquale said today a recent audit of the Public Utility Commission's (PUC) oversight of a fund to help alleviate the negative local effects of natural gas drilling demonstrates the need to correct the authorizing law's vague spending guidelines, poor reporting requirements, and lack of state oversight. 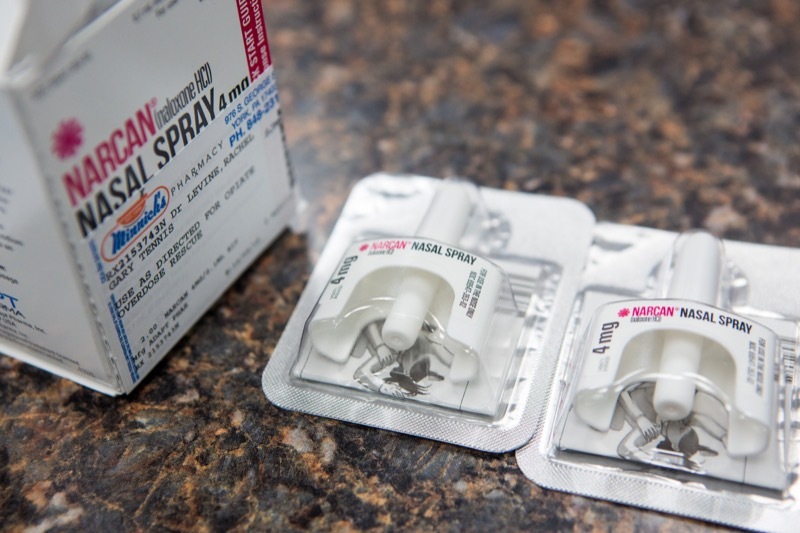 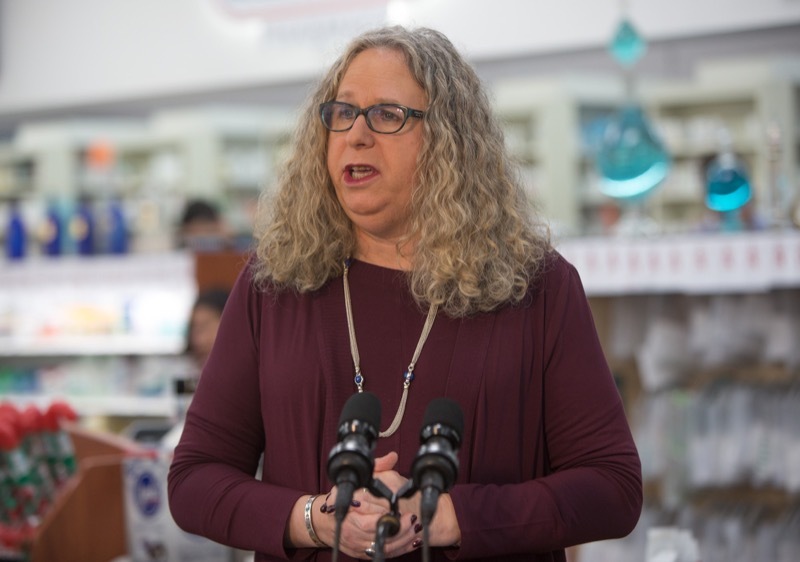 On Monday, Physician General Dr. Rachel Levine and Secretary of Drug and Alcohol Programs Gary Tennis filled prescriptions for naloxone, a life-saving overdose reversal drug, at Minnich's Pharmacy in York. 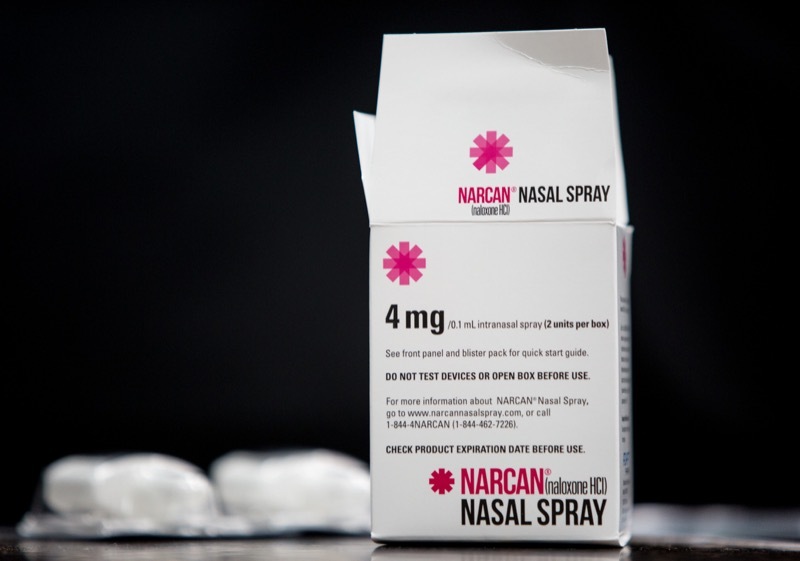 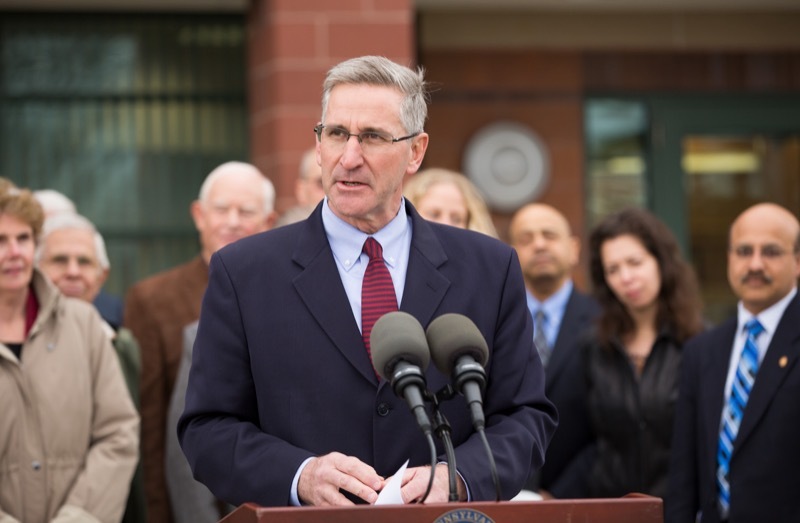 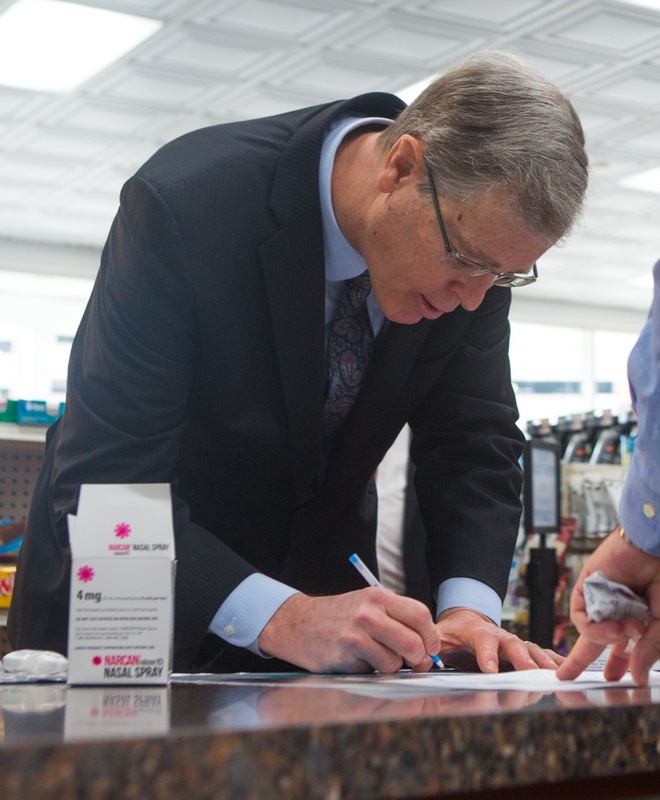 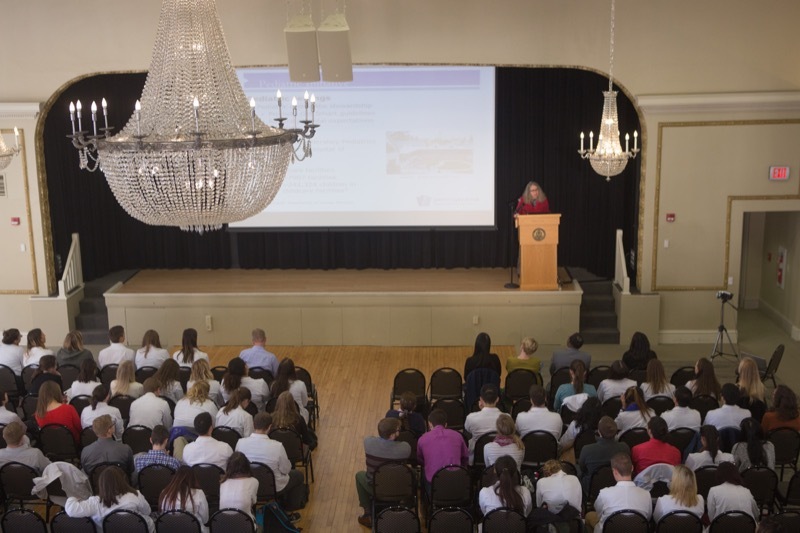 The event demonstrated how everyone can use the standing order signed by Dr. Levine as a prescription to acquire naloxone at any pharmacy in the commonwealth. 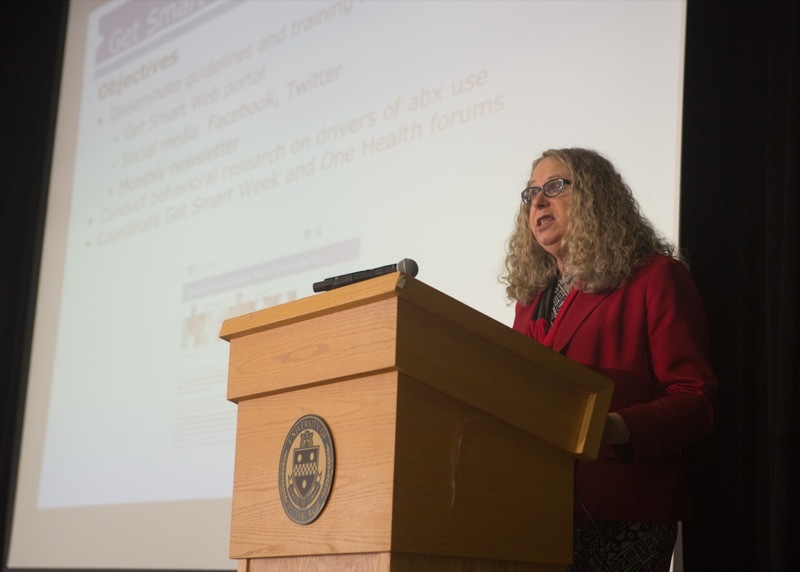 Dr. Levine and Secretary Tennis provided brief remarks on the importance of naloxone and how it can be used to save lives. 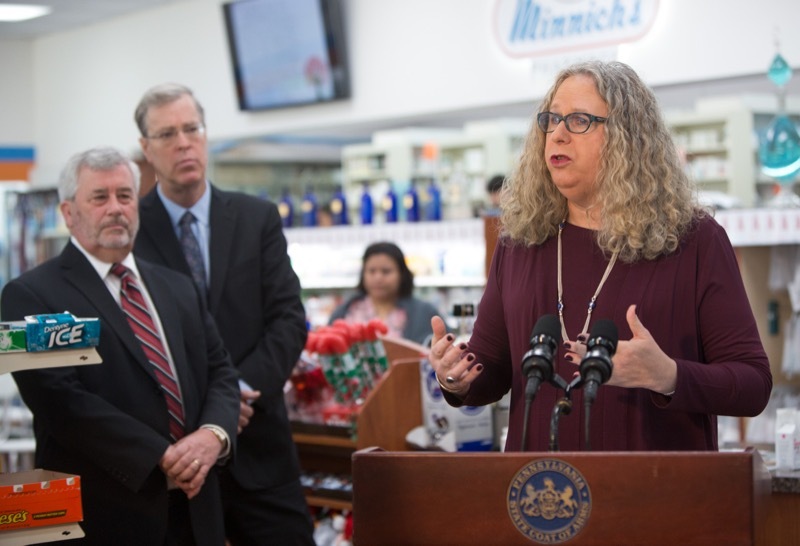 Physician General Dr. Rachel Levine and Secretary of Drug and Alcohol Programs Gary Tennis filled prescriptions for naloxone, a life-saving overdose reversal drug, at Minnich's Pharmacy in York. 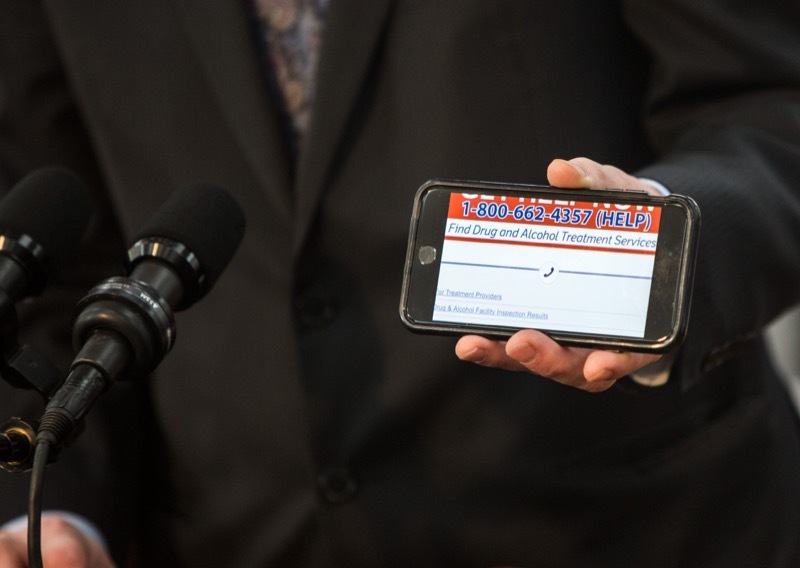 The event demonstrated how everyone can use the standing order signed by Dr. Levine as a prescription to acquire naloxone at any pharmacy in the commonwealth. 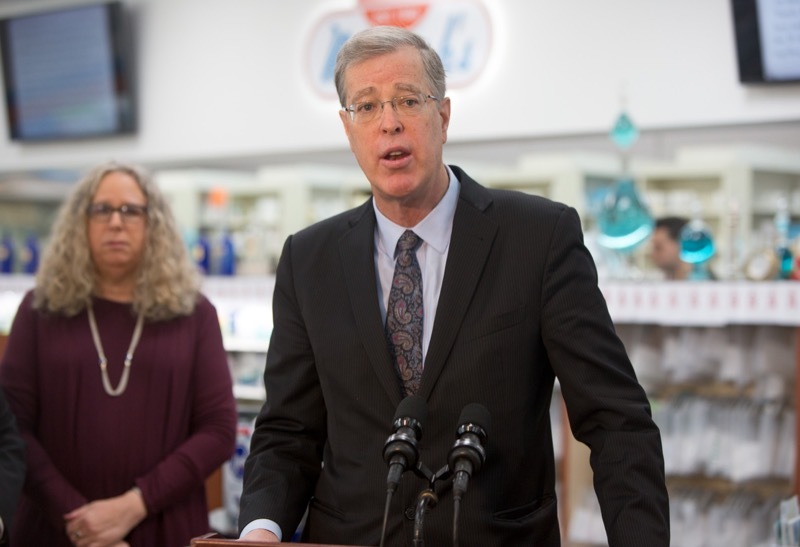 Dr. Levine and Secretary Tennis provided brief remarks on the importance of naloxone and how it can be used to save lives. 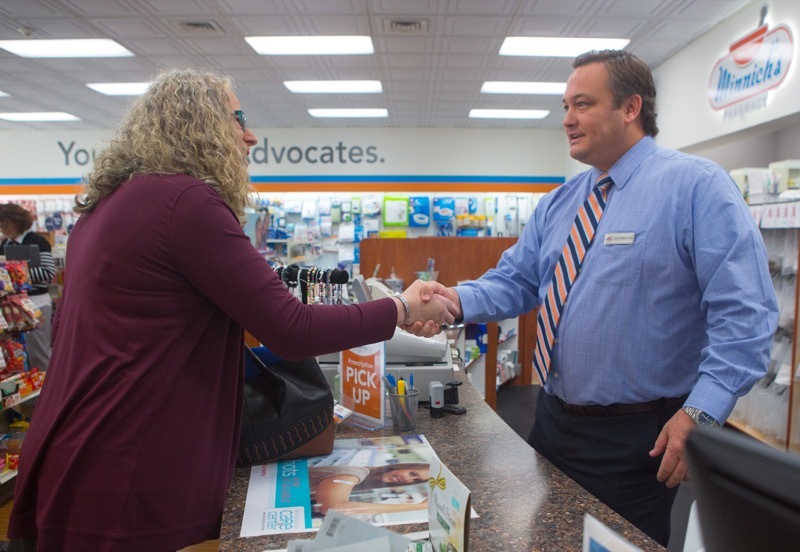 Celebrating over two decades of service. 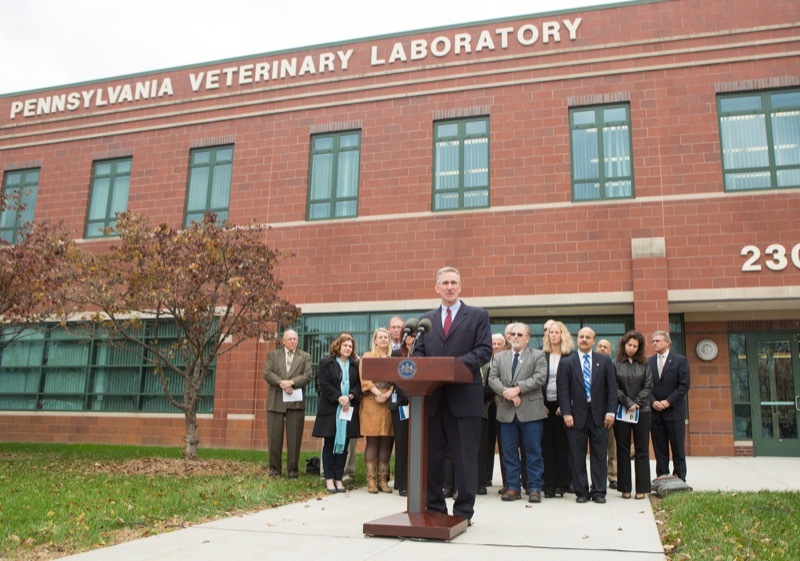 Pennsylvania Animal Diagnostic Laboratory System (PADLS). 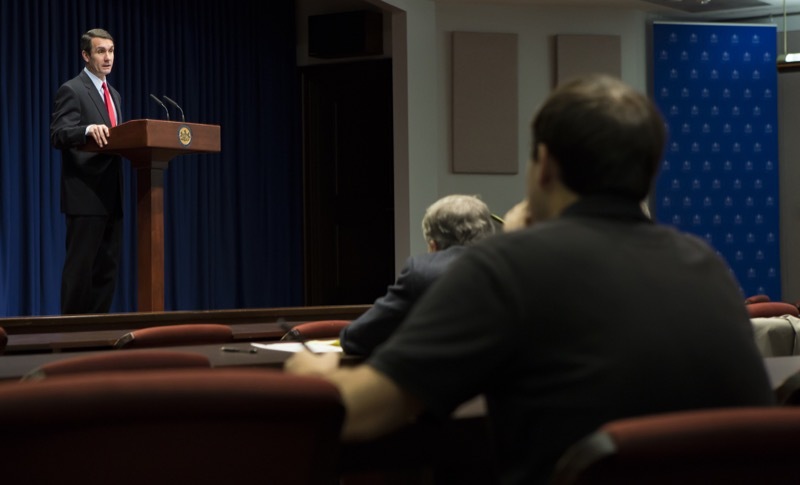 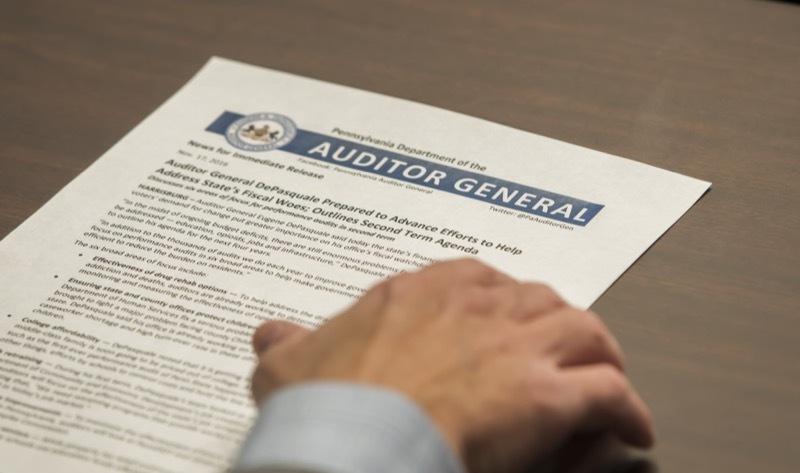 HARRISBURG - Attorney General Bruce R. Beemer today announced that a review of more than six million emails and documents captured on Office of Attorney General servers showed no evidence of inappropriate communications that could impact the administration of justice in Pennsylvania. 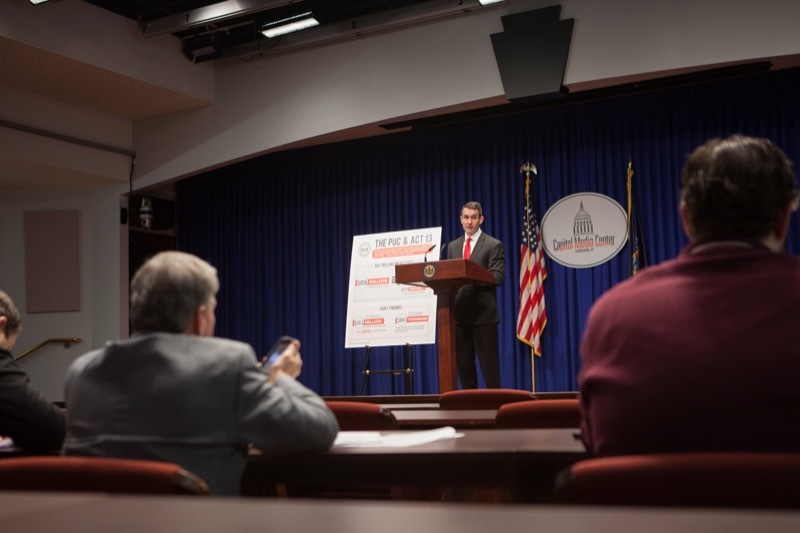 A new report on addiction released by the Surgeon General of the United States, Dr. Vivek Murthy, will raise awareness and help galvanize action toward getting treatment for people with substance use disorder (SUD), said Pennsylvania Department of Drug and Alcohol Programs Secretary Gary Tennis. 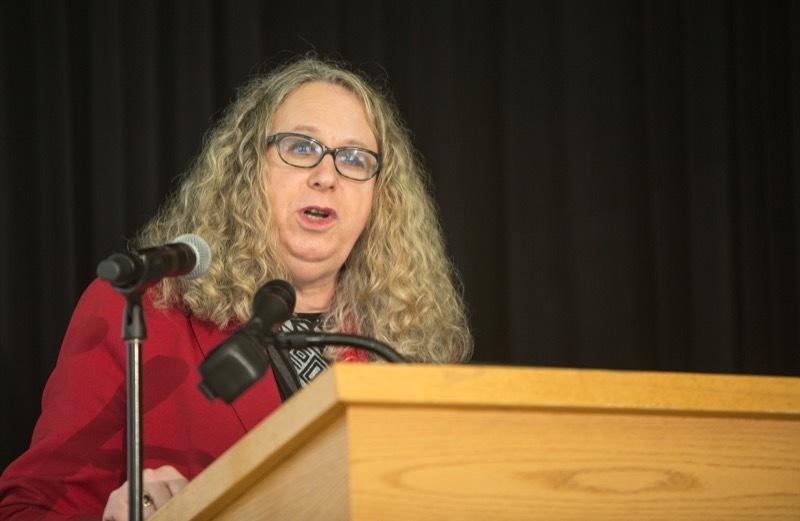 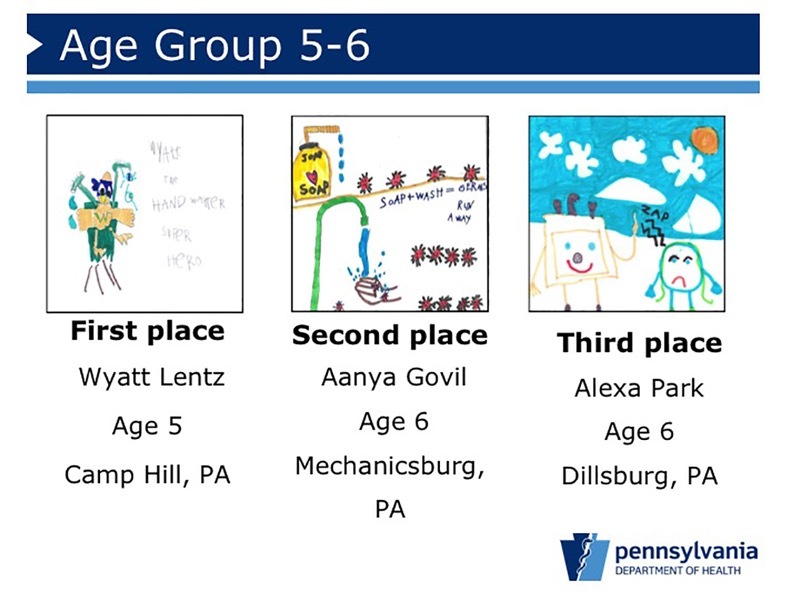 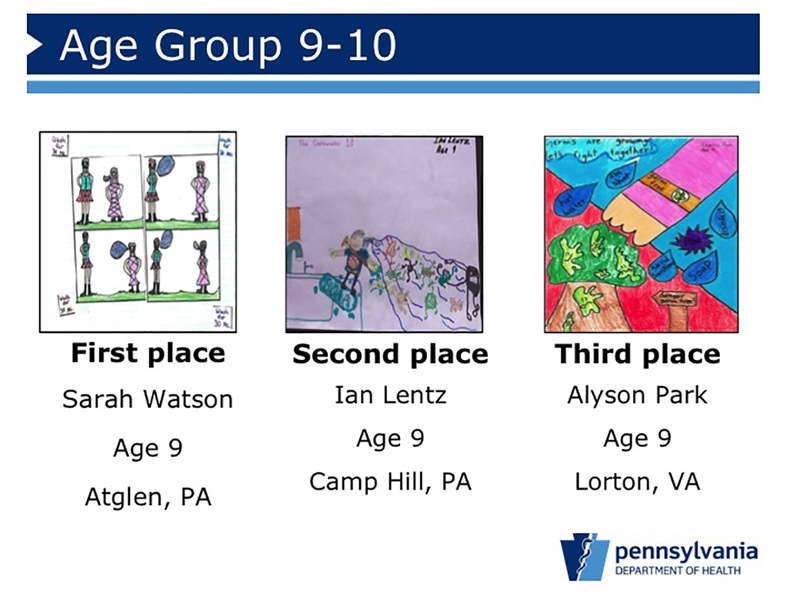 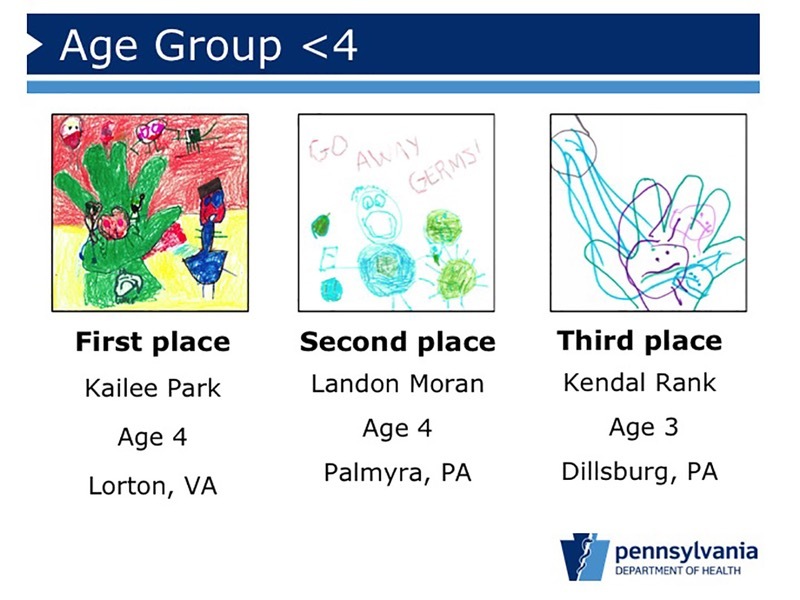 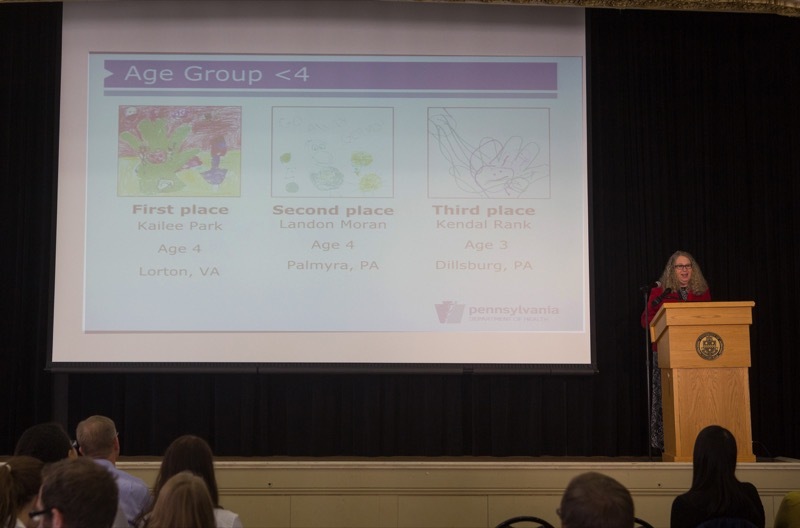 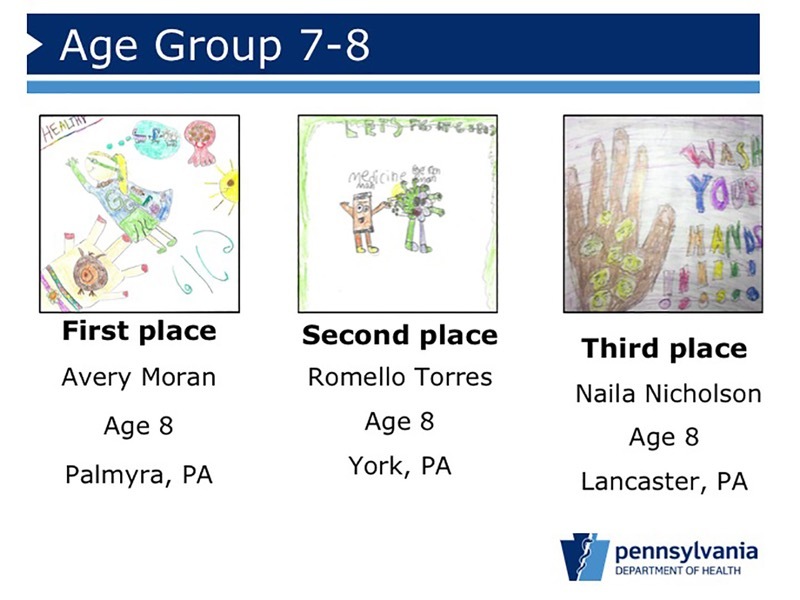 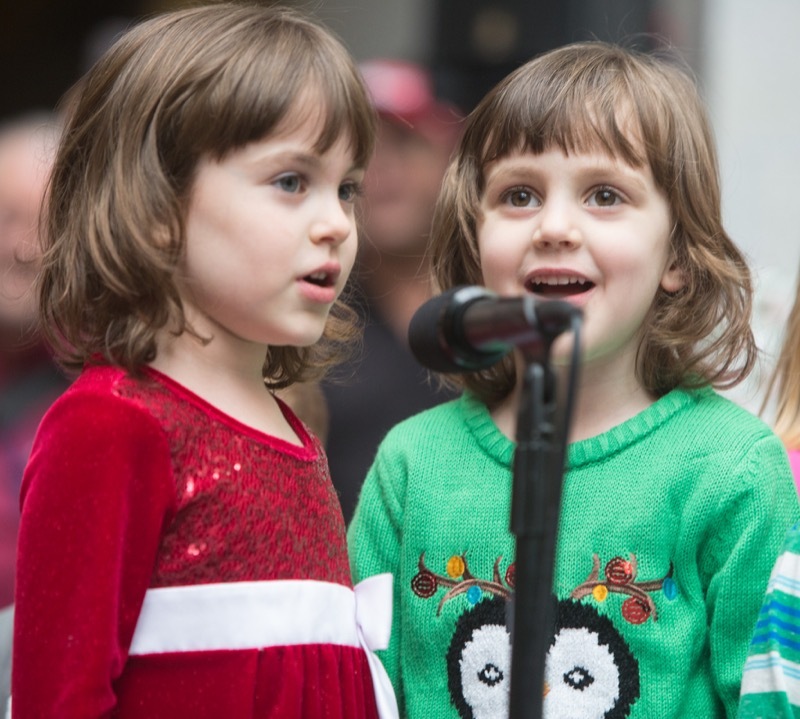 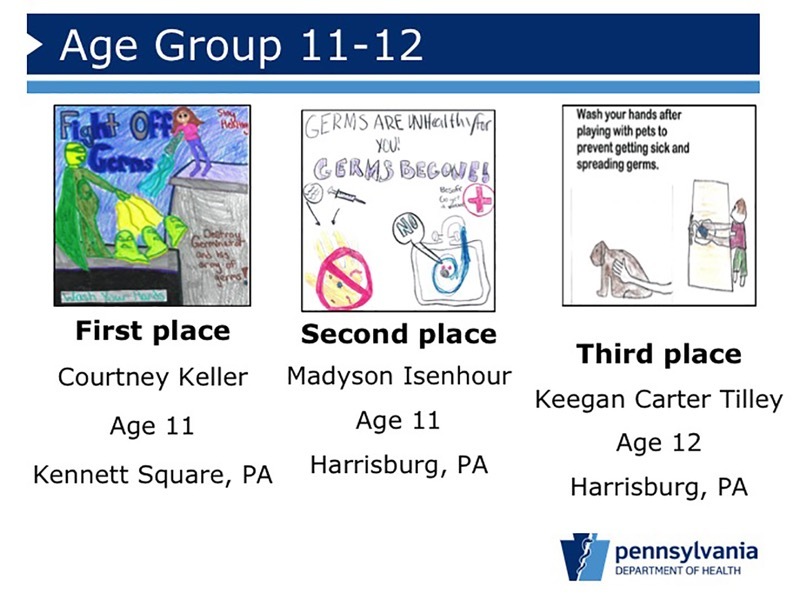 Pennsylvania's Physician General Dr. Rachel Levine today announced the winners of the fourth-annual statewide Get Smart Art Competition in observance of Get Smart About Antibiotics Week. 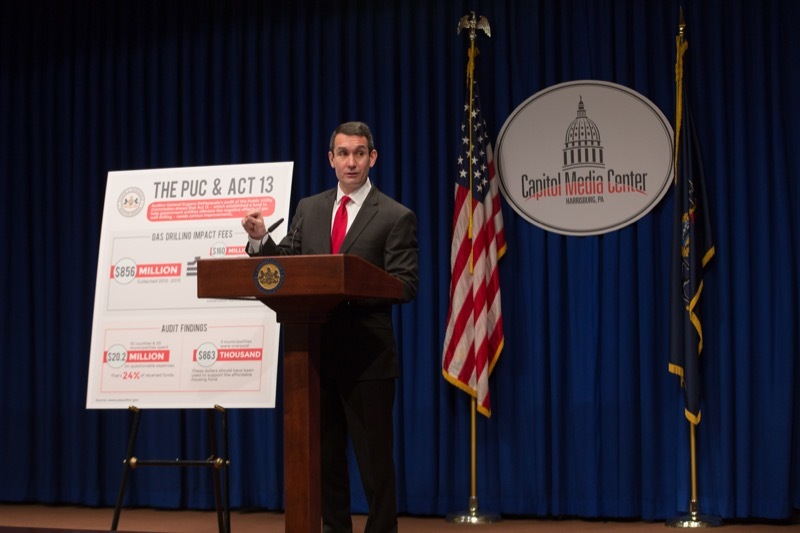 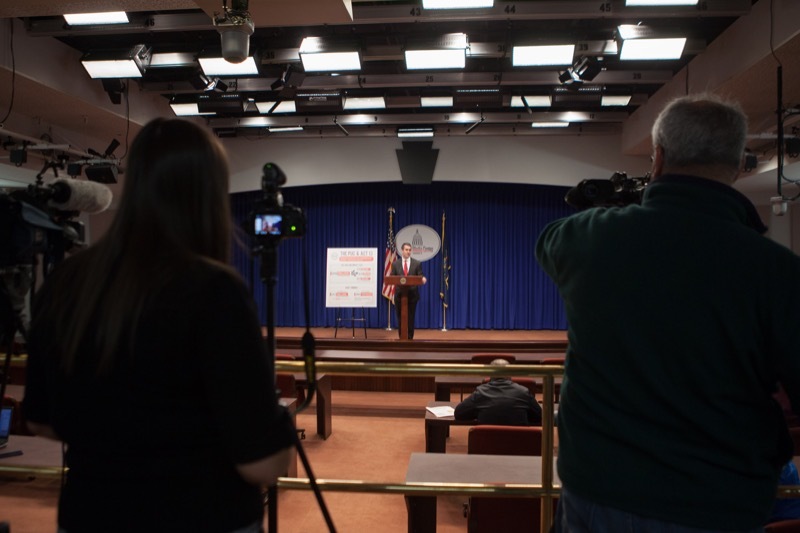 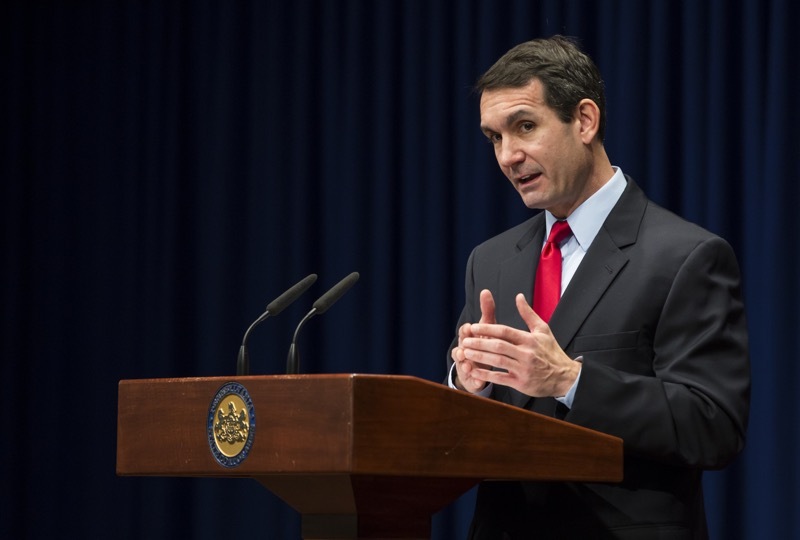 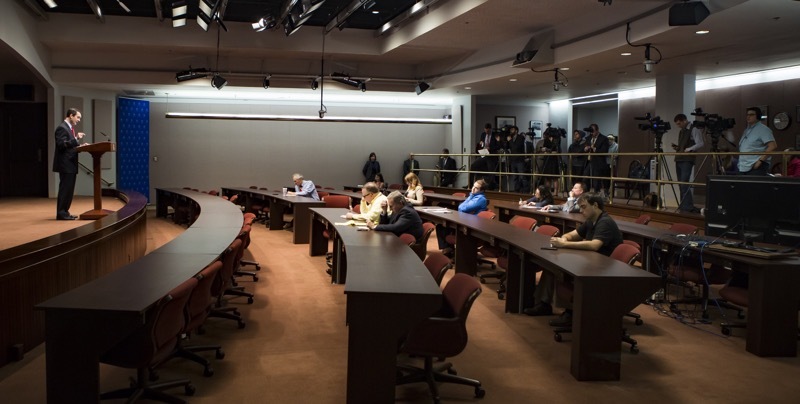 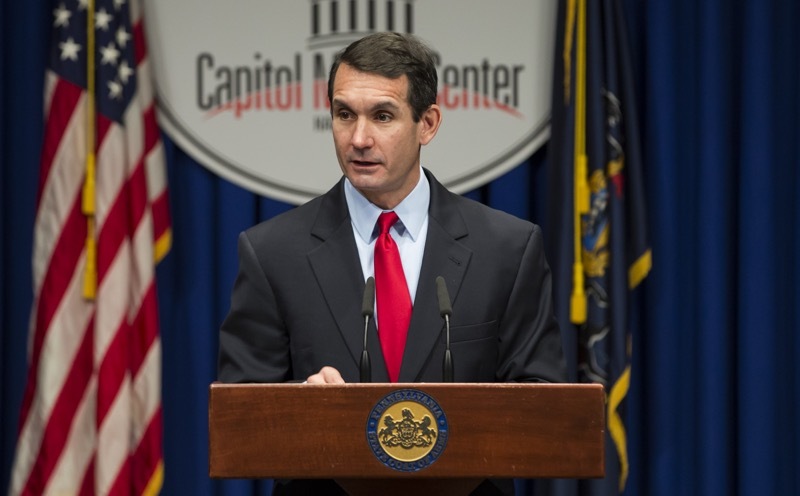 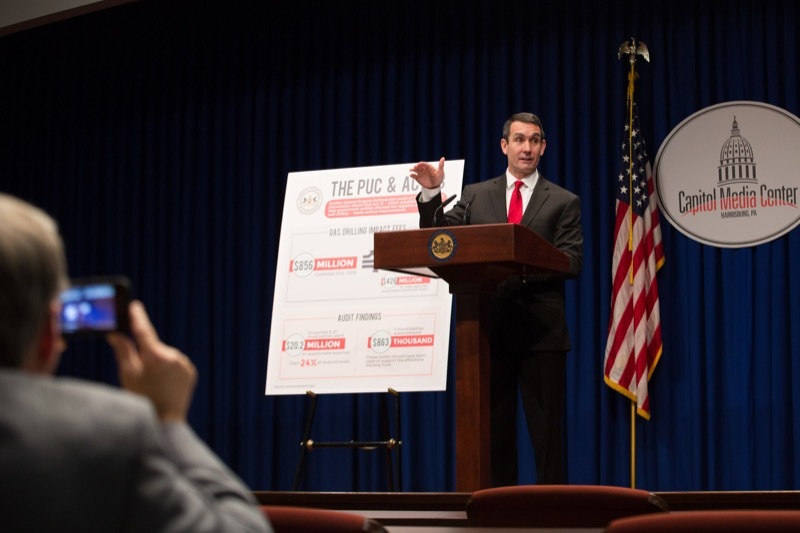 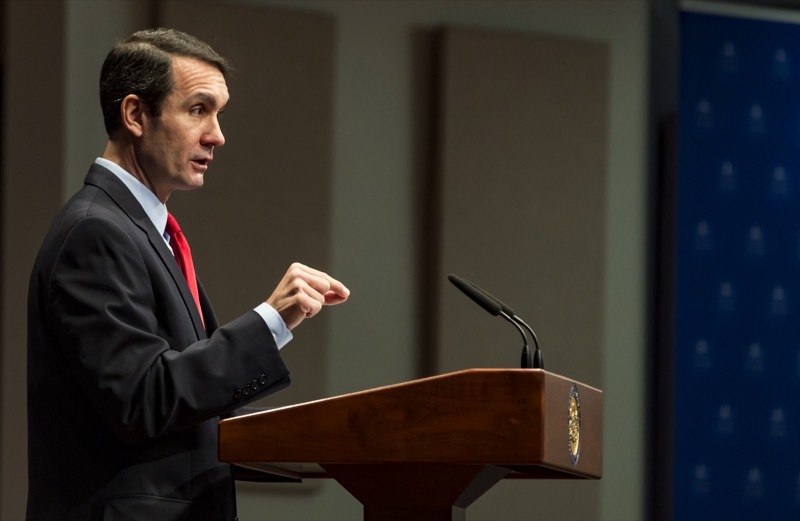 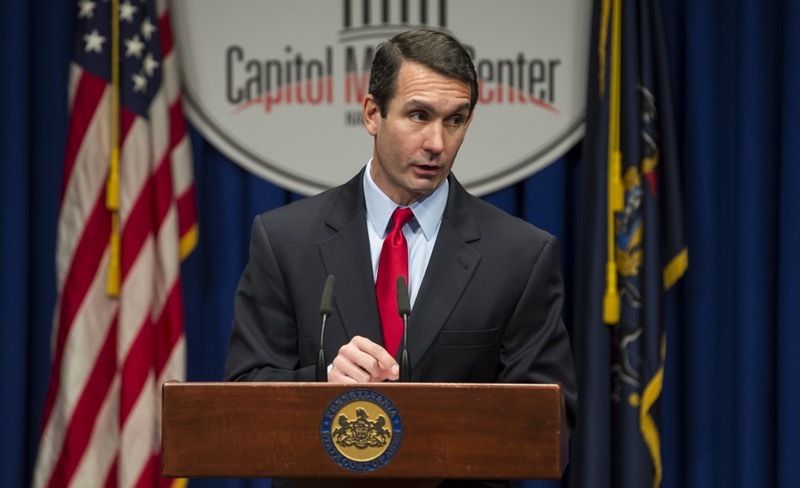 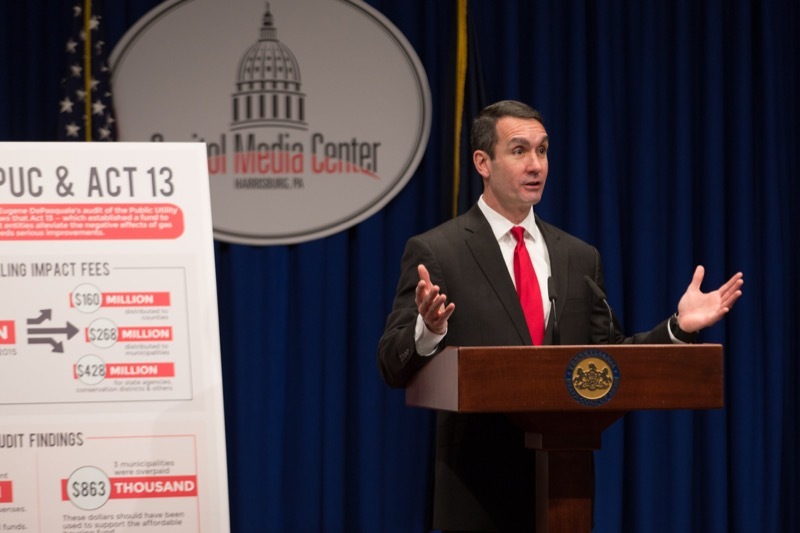 Auditor General Eugene DePasquale said today the state's financial challenges and voters' demand for change put greater importance on his office's fiscal watchdog role.